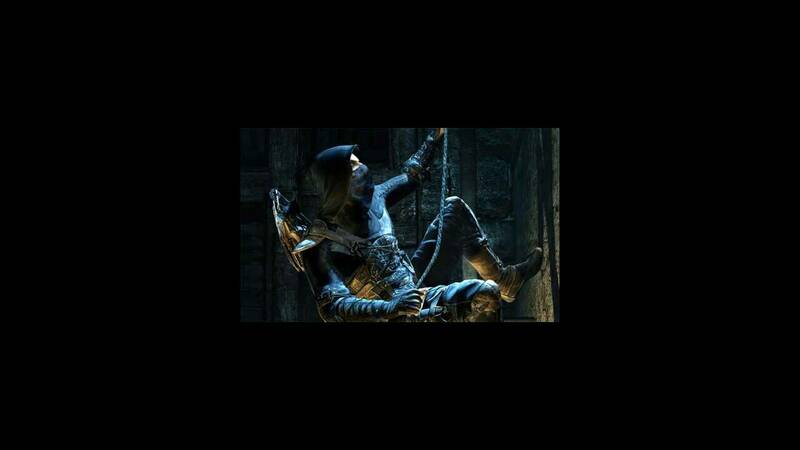 Thief is a revamped version of the games in the Thief series which follows the “stealth video game” genre. 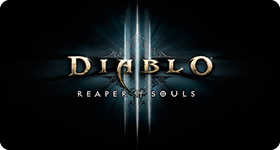 The game has been developed by Eldos Montreal for the Windows (PC), Xbox 360, PS3, PS4, and Xbox One platforms. 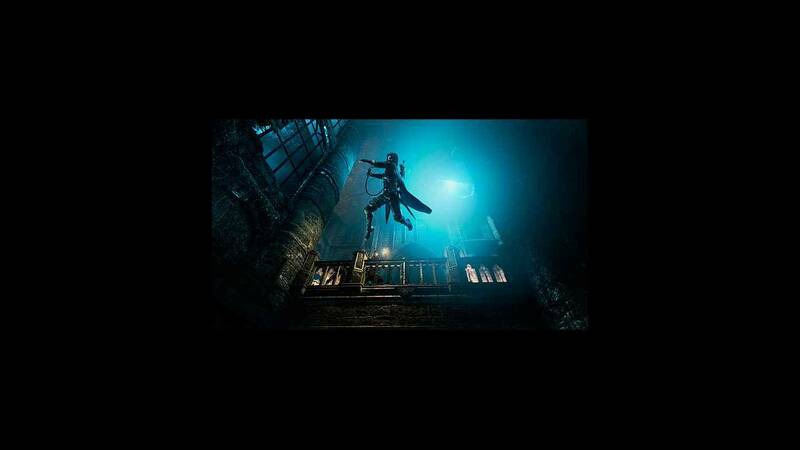 The game, expected to be released in February 2014, is set in a dark fantasy environment where the aesthetics bear high resemblance to Victorian and Steampunk features. 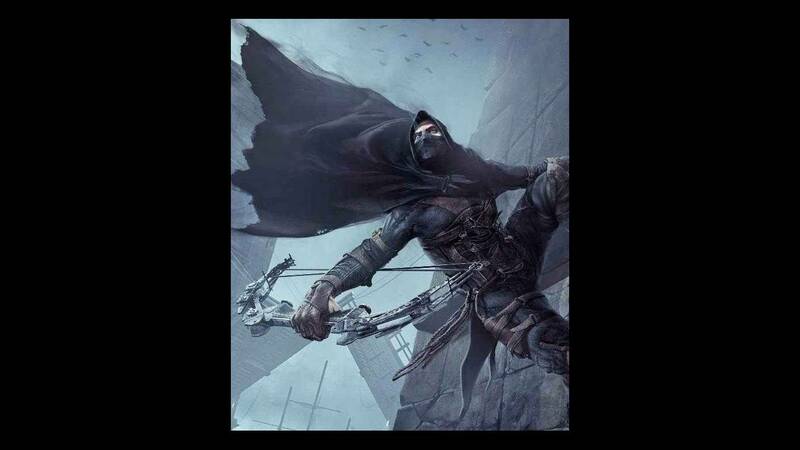 Players get to control the main playable character (Garrett) who is a master thief and is once again bent on using the situation prevailing in “The City” in his favour. With respect to the outcome of the game, players get to decide their own strategy to win the game as there are various possible outcomes based on the choice of the player. 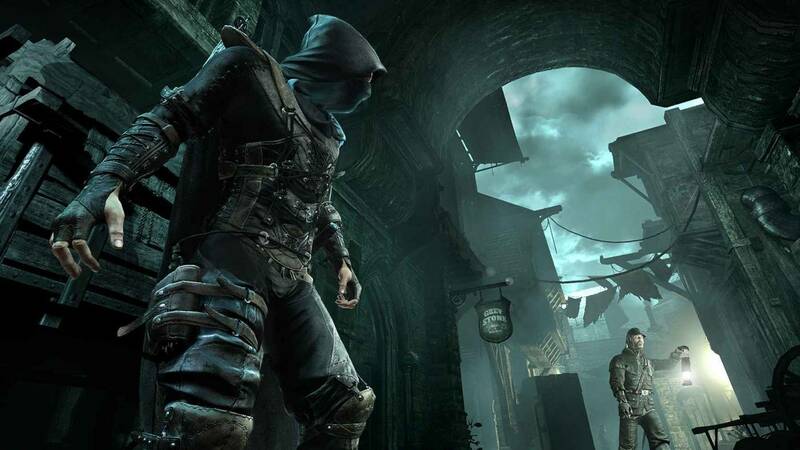 The “Focus” mode provides an advantage to the players where the vision of the playable character is enhanced, giving him increased scope of vision which can be quite handy considering the stealth requirements of the game. Got my key very fast, thank you guys i will buy more games soon. I have always pre order my games keys on cdkeyhouse because they always send the keys 1 day before release on my country, this give me some time to download the game. 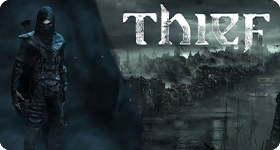 I just pre-order my Thief Cdkey steam and i know that i will get it on release. Thank you cdkeyhouse and keep up the good work. can you confirm you get dota 2 items? if not can you? The game is already realesed on steam but not here? Hello, yes we already have the game in stock. 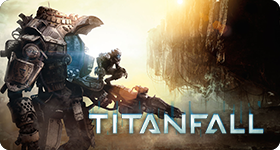 Does this contain the dlc and the game itself? Or is it just the DLC and I have to perchase the game additionally? Hello, this include the DLC and the full steam game. I do not want to use Paypal nor have any transactions made with Paypal, can you provide a online credit card service, payment by email or snail mail option ? Hello, yes we can, please contact our customer support. Does this include the dota 2 and tf2 items? Hello, we don't have information about it, for now we just offer 1 dlc.